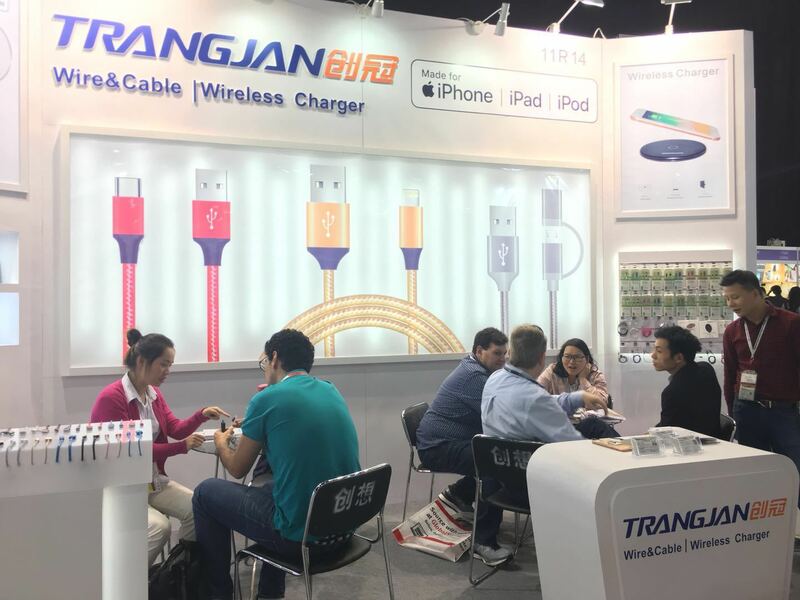 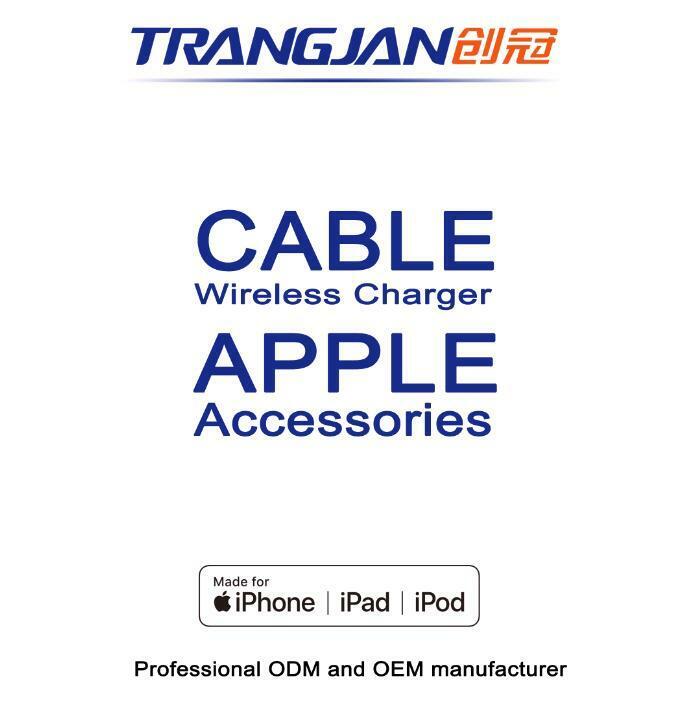 Trangjan is participating in the 2018 Hong Kong Global Sources Mobile Electronics Spring Fair. 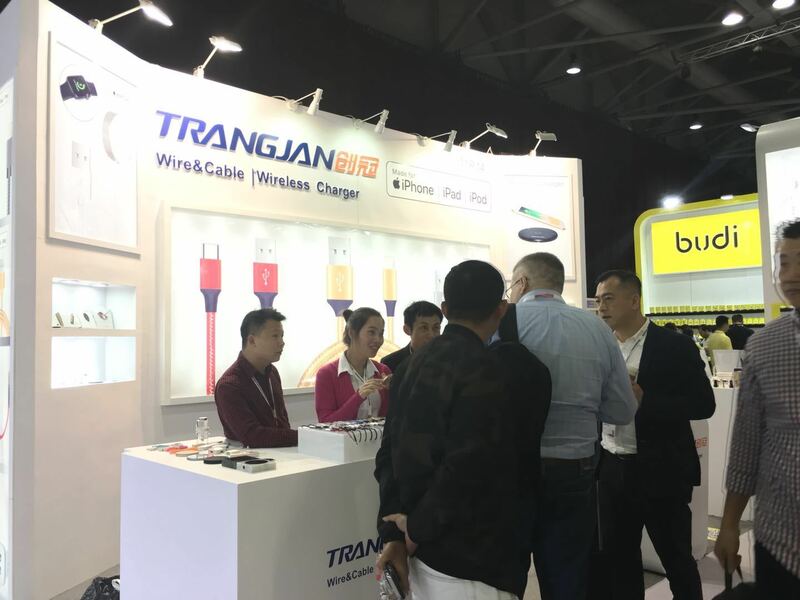 The Global Sources Mobile Electronics Show was held at the AsiaWorld-Expo, Hong Kong, from April 18th to 21st, 2018. 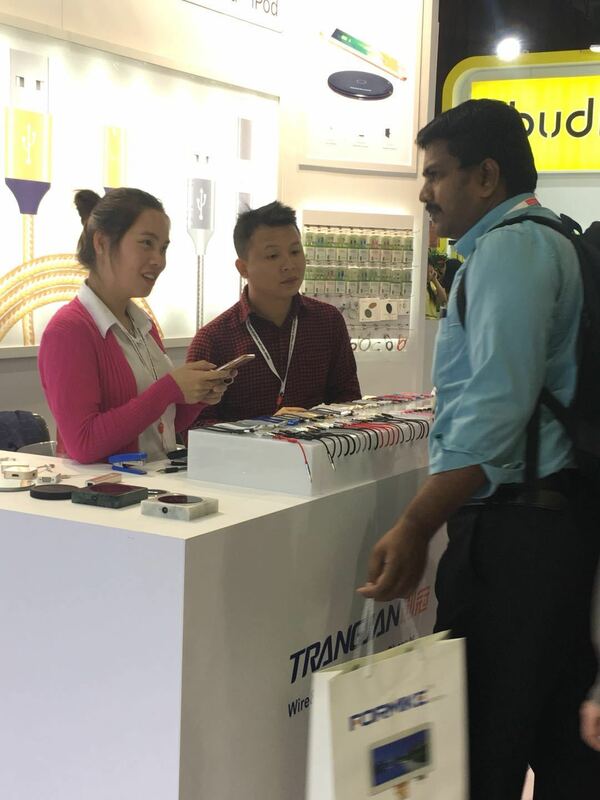 The exhibition brings together quality suppliers from China, South Korea and other Asian regions to attract quality buyers from more than 140 countries to visit. 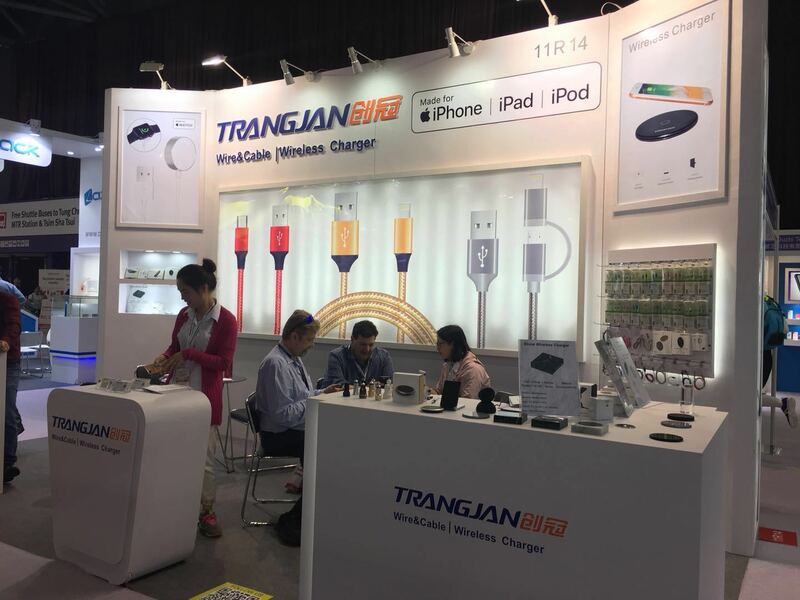 The exhibition number of Trangjan 11R14. 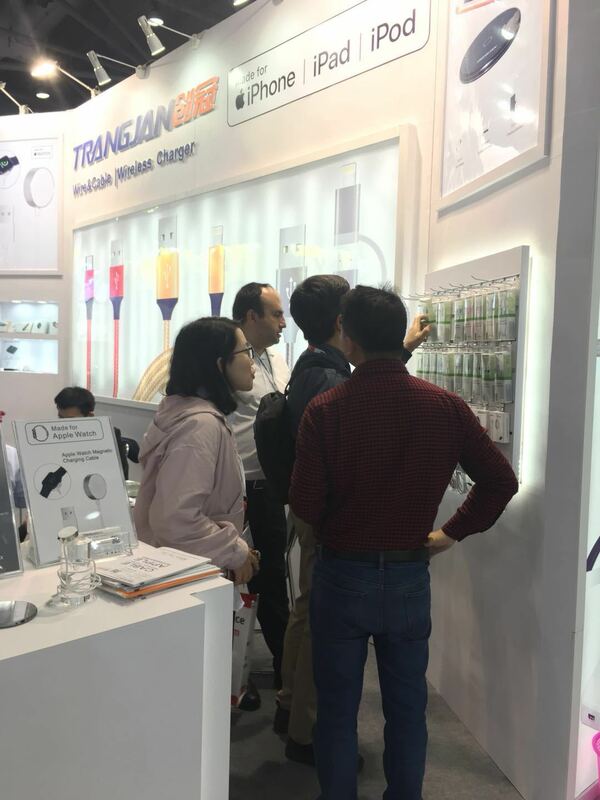 Welcome new and old customers to visit the company's booth. 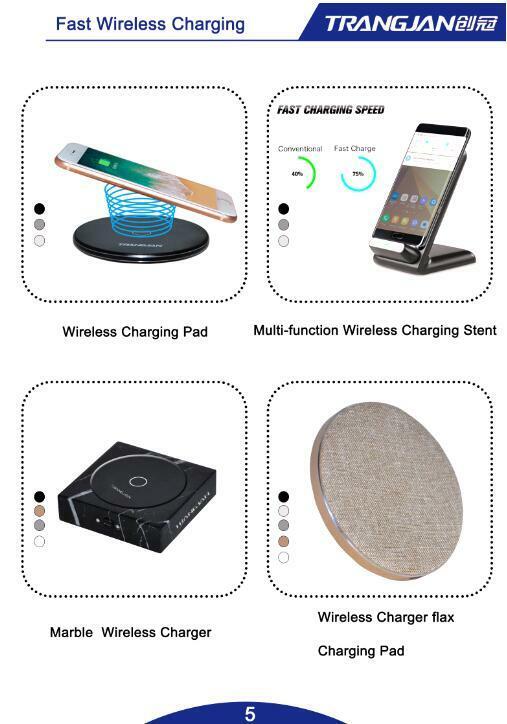 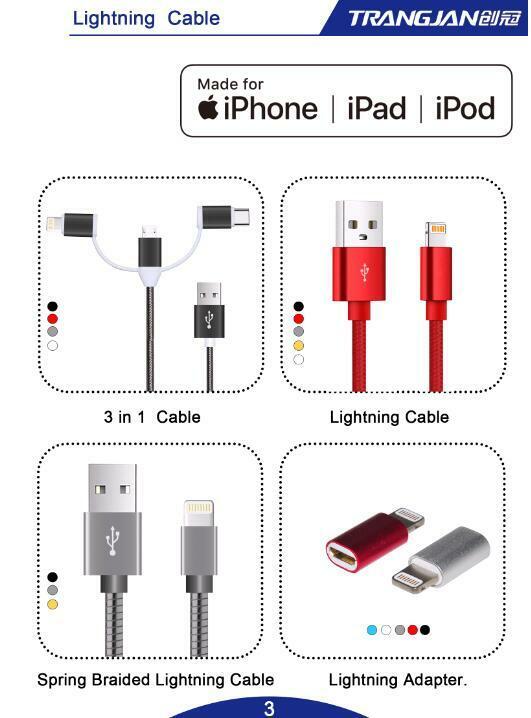 This time, we have brought more innovative products!